Forget what you've heard, diamonds aren't a girl's best friend. Forever 21 dresses are. 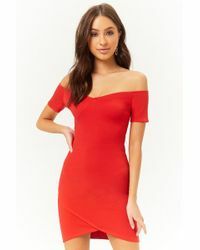 Whether it's pleated, crafted with an off-the-shoulder cut or made from intricately detailed lace, the label's styles are expertly designed and guaranteed be a favourite you'll never get bored of wearing. 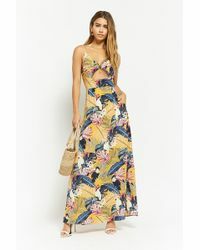 Throw on mesh-panelled maxis from Forever 21 when you've got important places to be and pack to its boho-inspired mini dresses for every tropical getaway.